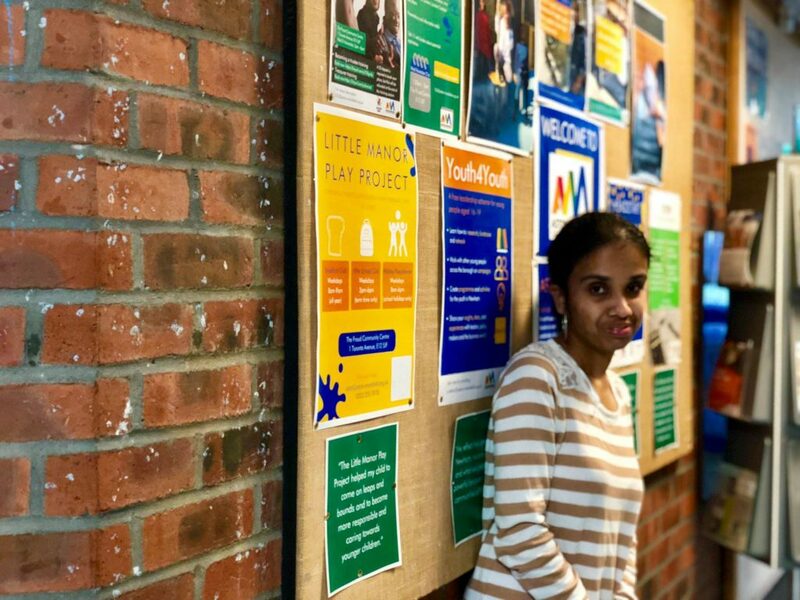 “I’m Sonal, and I am volunteer Youth Work Assistant at Aston Mansfield. I joined the youth team in July 2018. I volunteer on the Headstart programme on Specialists Arts and Crafts and Film and Digital Animation courses. The headstart courses helps build young people’s self confidence and resilience and the passion young people bring to these sessions is incredible which makes my job absolutely enjoyable. When I first started volunteering at Aston Mansfield I was very quiet and shy, however now I really engage with the young people and all my colleagues. The aim of my volunteering is to progress on to paid employment in the youth work field and the support I’ve received from the Youth Work Manager and the Volunteer Development Officer as well my team has been amazing in my career development.